Thank you for choosing Tropical Breeze Realty Century 21 to help serve you for your real estate needs in Costa Rica. We look forward to helping serve you and helping you whether you are a client looking to buy your dream home or helping you sell your property at the right price. 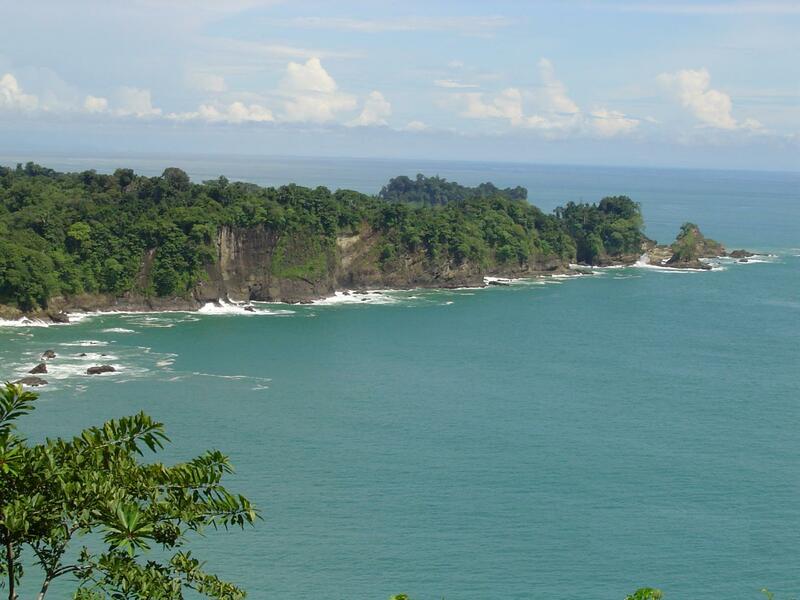 Our office is located in the quaint town of Quepos and we specialize in real estate from Jaco to Manuel Antonio to Dominical. We look forward to working for you.